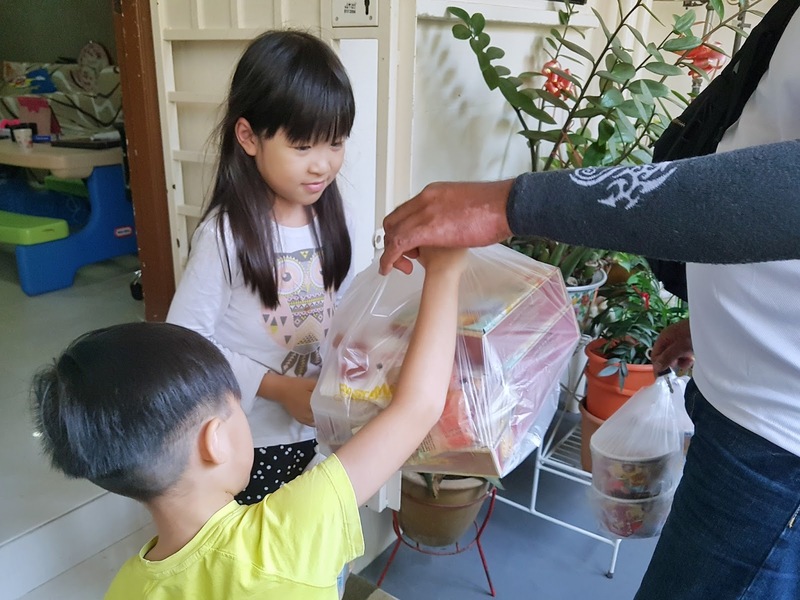 Although the kiddos may be having a break from school now, it is no holiday for us parents! Okay, so I happened to be clearing leave in the afternoon and was lazing at home with the two older kiddos when I just thought of giving the helper a rest (from cooking) and the kiddos a special treat for dinner too. Spaghetti sounded like a plan and so I checked out what was available in my area on the Deliveroo app. 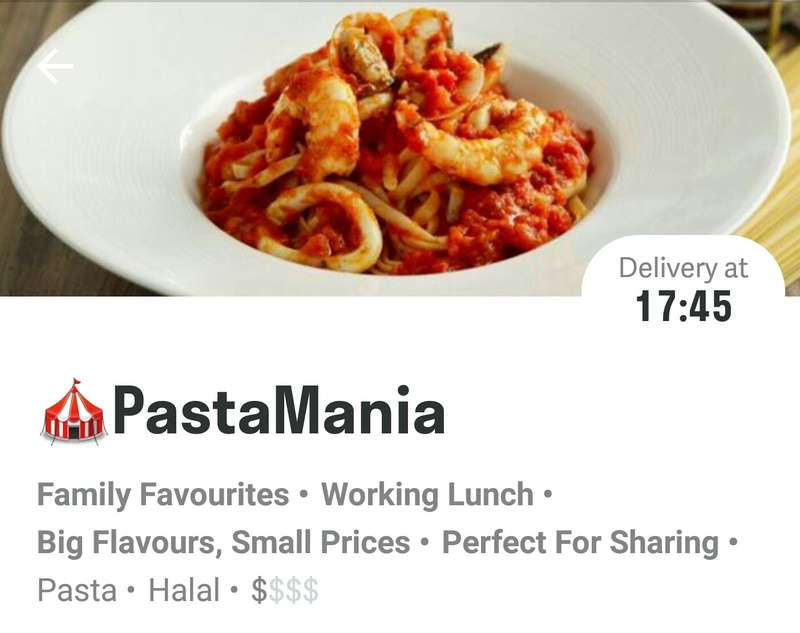 Pastamania popped up and as I scrolled down their menu, I discovered that they offered Roo Junior Meals as well! 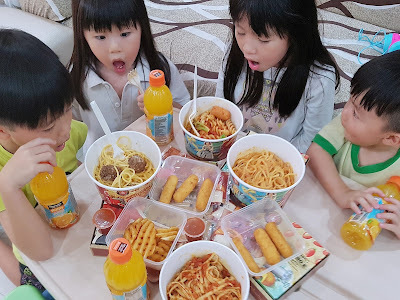 Each kid's meal consisted of a Pasta + Snack + Minute Maid Pulpy Orange drink at $9.90 which sounded pretty reasonable! Proceeded to order for all the kiddos and I was done in under 5 minutes. Haha the kiddos had fun tracking the Deliveroo driver on the app and was already waiting at the door for him! Look out for a "Carnival Tent" 🎪 logo beside the name of the restaurants when you are browsing as it indicates that Roo Junior Meals are available. Other participating restaurants currently with Roo Junior Meals includes Jamie's Italian, Cedele, DC Comics, Little Diner, Wing Zone and Don Pie. Be sure to check them out, but do note that these special meals may only be available at selected outlets. So go give your little ones a treat this holiday, in the comfort of your own home! All these yummy food for under $50 including delivery charges! This post is brought to you by Deliveroo!